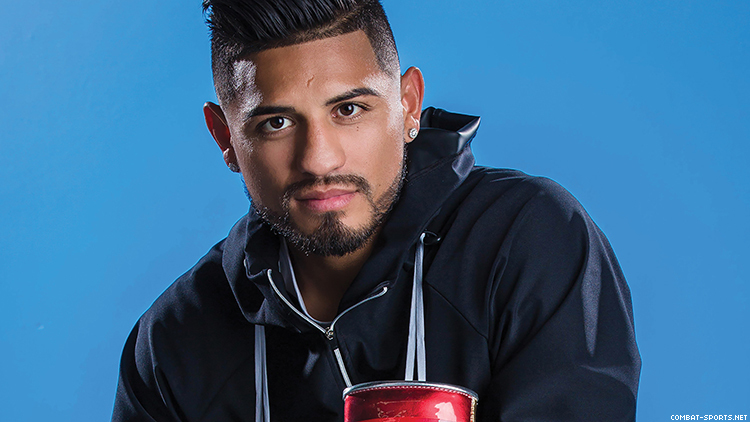 Abner Mares, four-time World Boxing Champion, will host the sixth annual Thanksgiving Turkey meal drive serving over 100 local families on Monday, November 19 with the Los Angeles County Sheriff in Compton, CA. Mares says hunger was a constant presence, and he recalls dumpster diving for discarded food. Having fed over 3000 families in need since starting the annual tradition, he committed himself to helping those in positions his family was in when he was a child. With deep community roots, Abner hopes to help be a positive, young adult role model and guide young people toward leading positive lives and away from the circumstances of gang violence, juvenile delinquency and substance abuse. The event is co-sponsored by Nathalie’s Essence of Beauty, Vallarta Market, Ringstar Sports, Adidas and Bolte Media.